Please note: The measurements of your bracelet carefully before ordering. 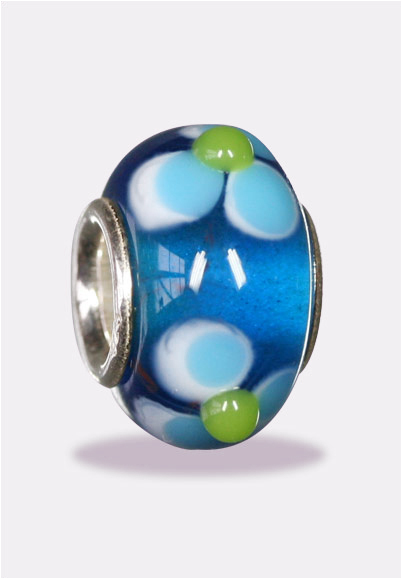 A bead with 5mm or larger hole diameter will fit all European bracelets including Pandora, Troll beads, Biagi, and Chamilia. A bead with 5mm hole diameter will only fit Troll bracelets and Pandora style bracelets that have screw-end clasps.